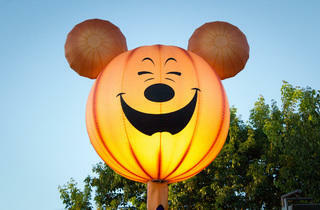 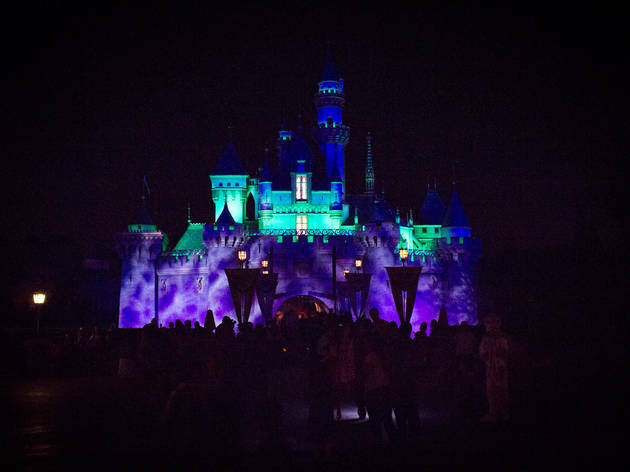 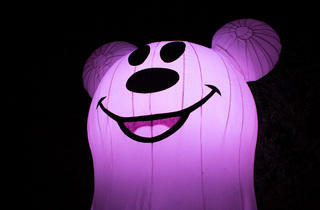 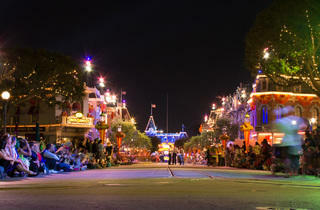 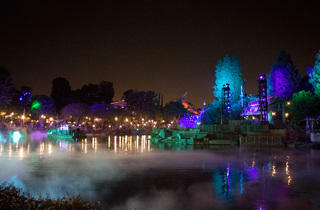 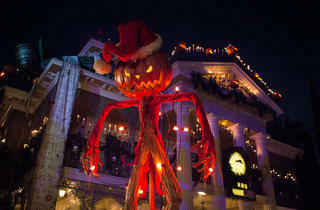 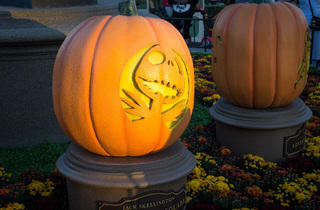 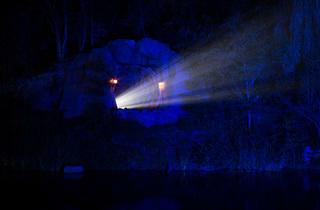 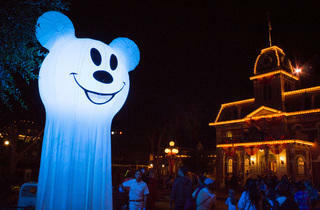 Photograph: Michael JulianoMickey's Halloween Party at Disneyland. 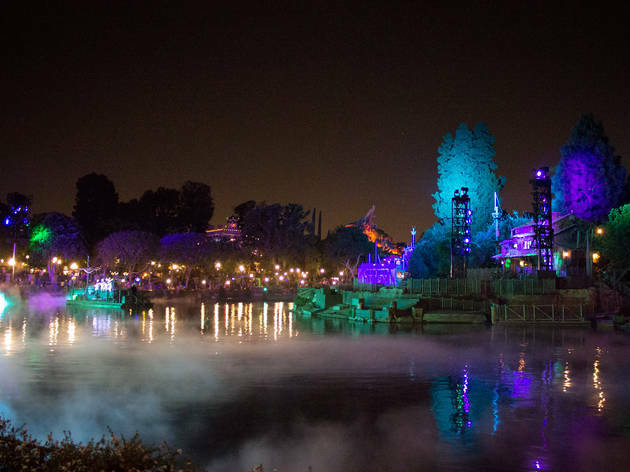 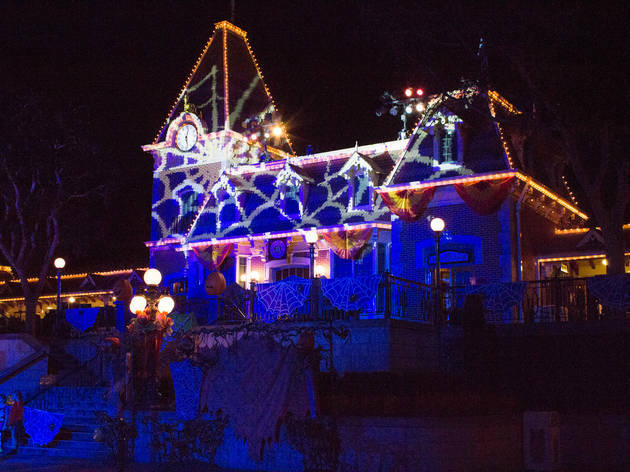 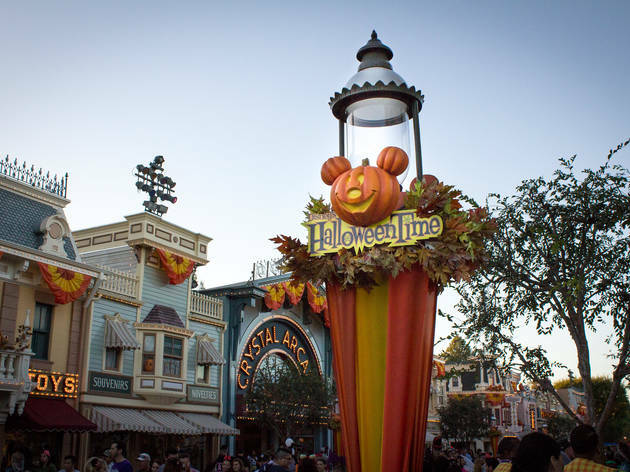 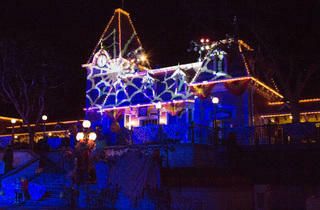 Disneyland's Halloween spirit materializes before you even have time to catch the post-Labor Day blues. 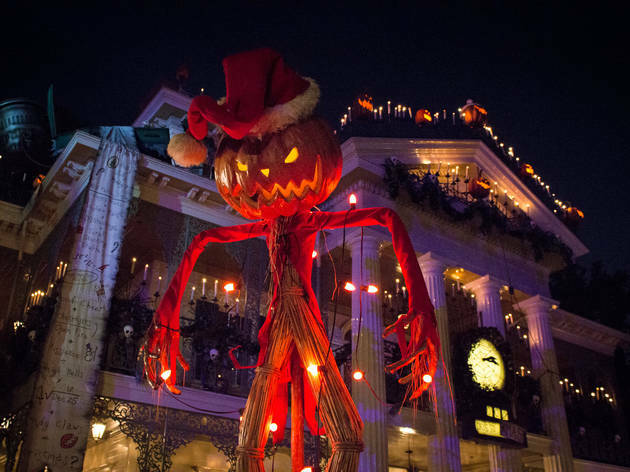 Hundreds of lively jack-o-lanterns begin to dot Main Street and a pair of park staples get a festive treatment: Space Mountain Ghost Galaxy and the Tim Burtonized Haunted Mansion Holiday. 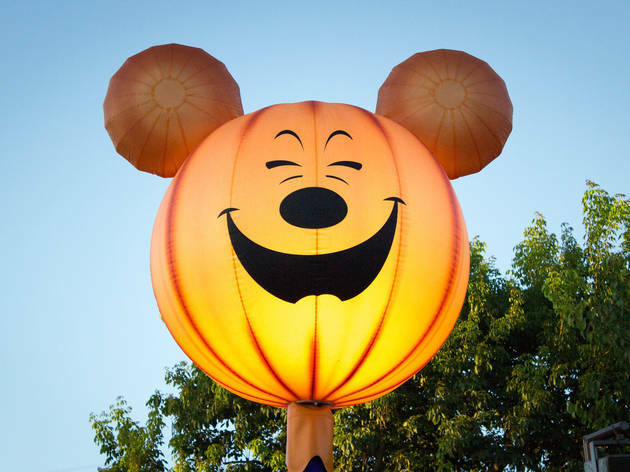 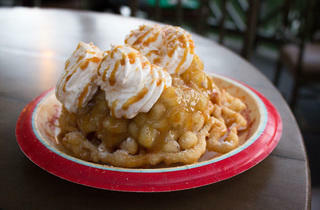 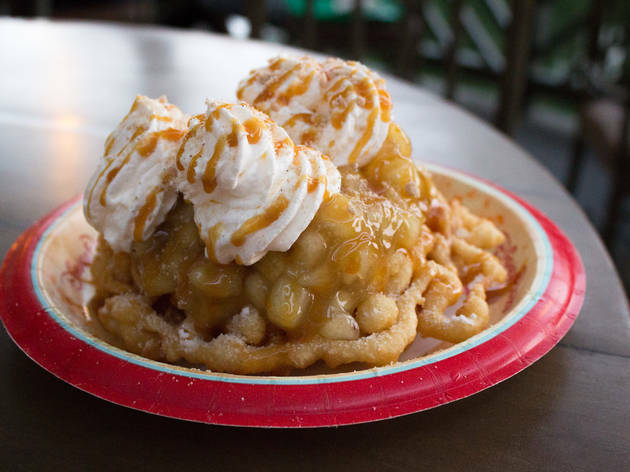 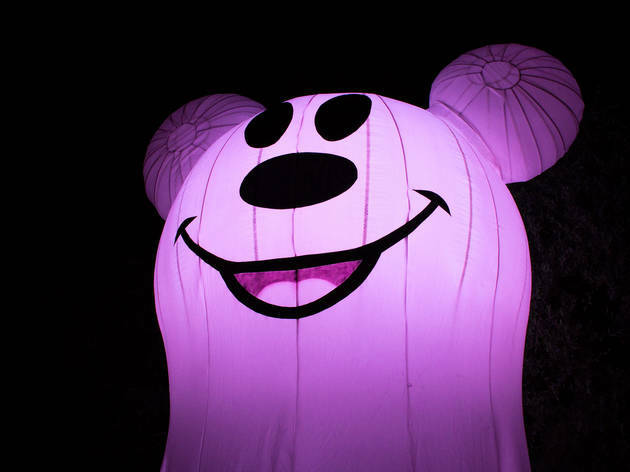 But only during Mickey’s Halloween Party can you trick-or-treat around the park and watch the Halloween Screams fireworks show and the Frightfully Fun Parade. 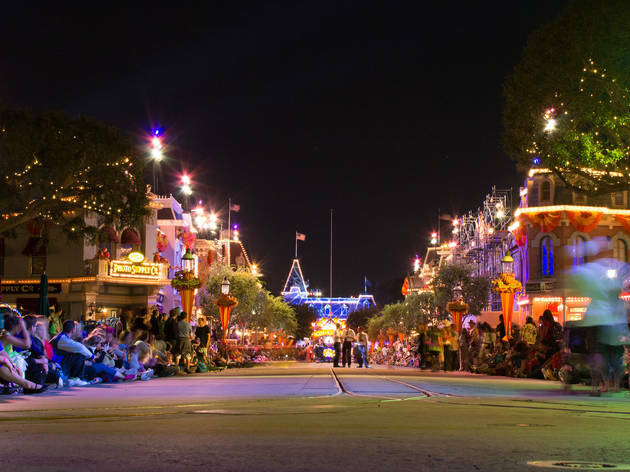 The candy and character lines look daunting, but stick around post-fireworks and you'll be scrambling to find more bags to hold all of those sugary treats. 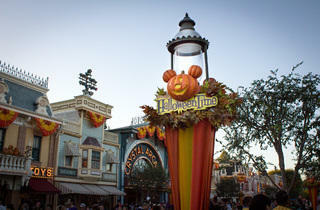 Also, the attraction lines are a breeze; wait times rarely top a half hour and many rides are walk-ons. 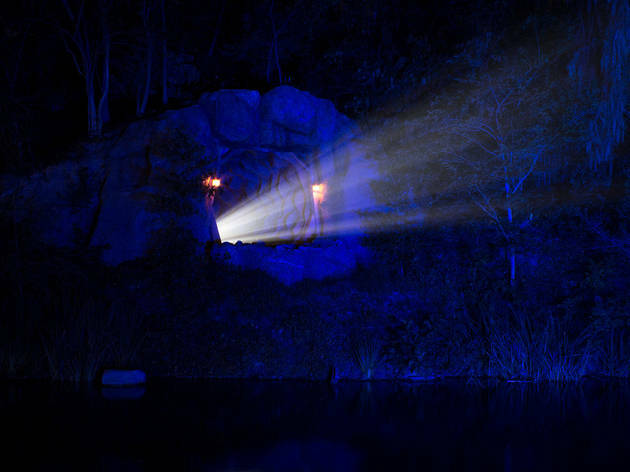 Tickets are on the pricey side, especially closer to Halloween, but it's a surprisingly sufficient bargain when you consider that it comes with free parking and admission to the park three hours before the event starts.